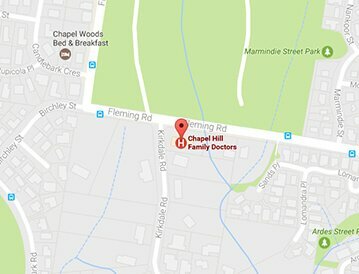 What are the core services of the GP doctors in Mt. Coot-tha location? The Chapel Hill Family Doctors has a team of the best trained and certified doctors and nurses who provide undaunted services to all. Also, for women centric needs and concerns there is a team of female general practitioner doctors to provide you the necessary treatment and prescription.